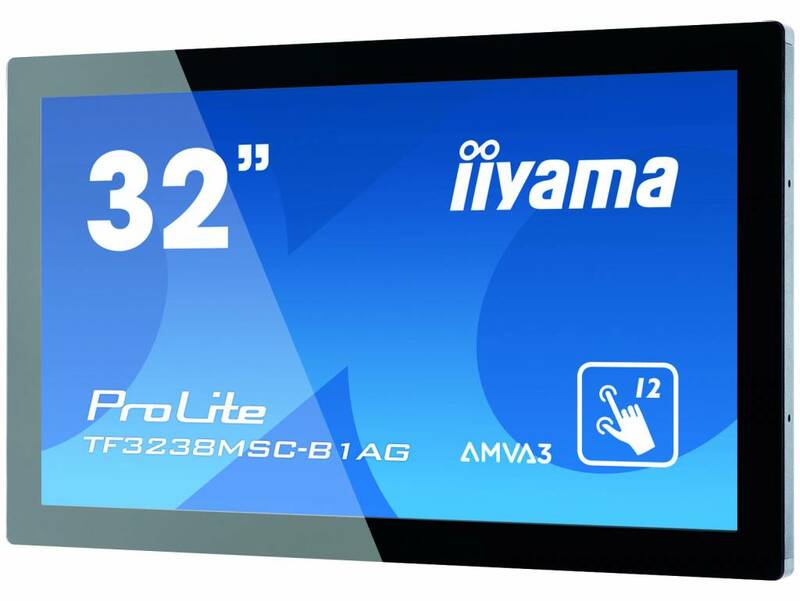 The Full HD (1920x1080) Open Frame TF3238MSC is the ideal interactive display solution for education, kiosks, interactive Digital Signage and in-store communications. 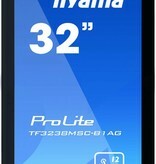 It can be installed in landscape, portrait and face-up orientation for maximum flexibility and accessibility. 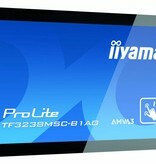 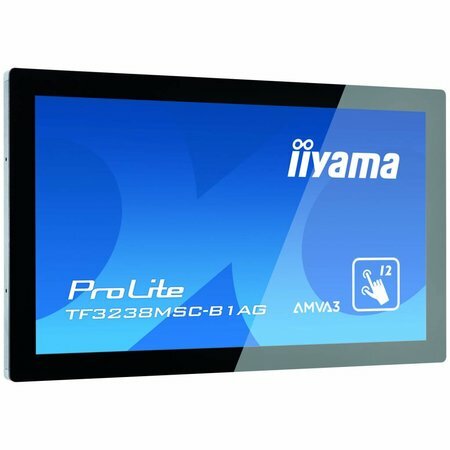 The Projective Capacitive (PCAP) touch technology with 12 touch points ensures a seamless and accurate touch response. 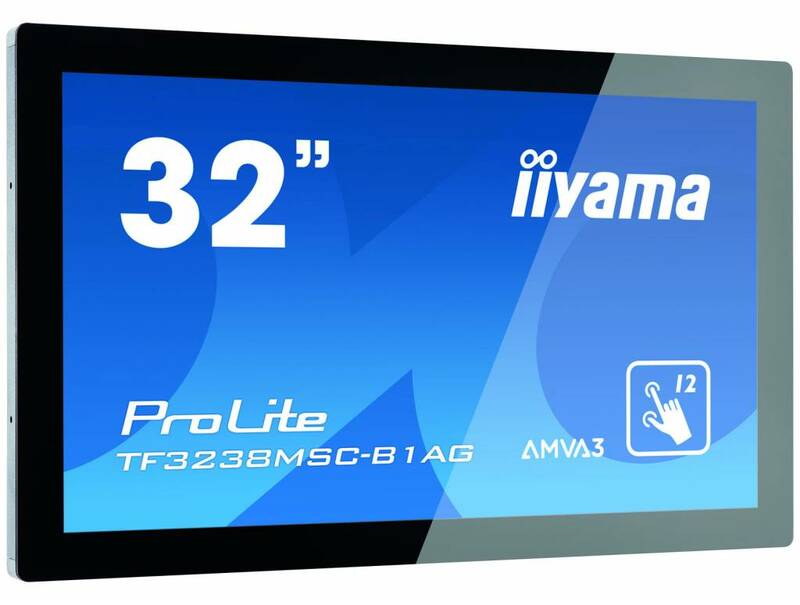 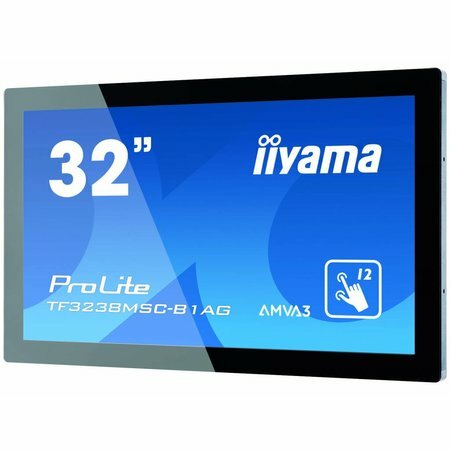 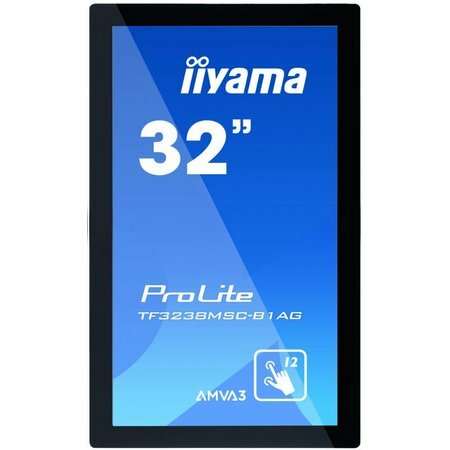 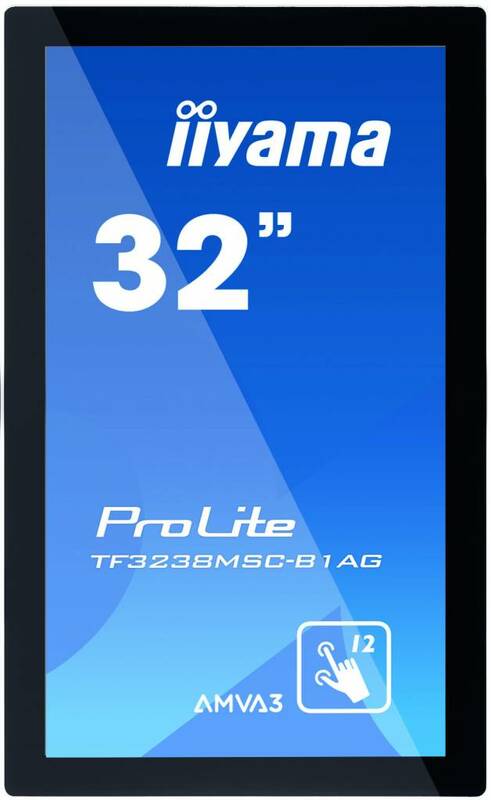 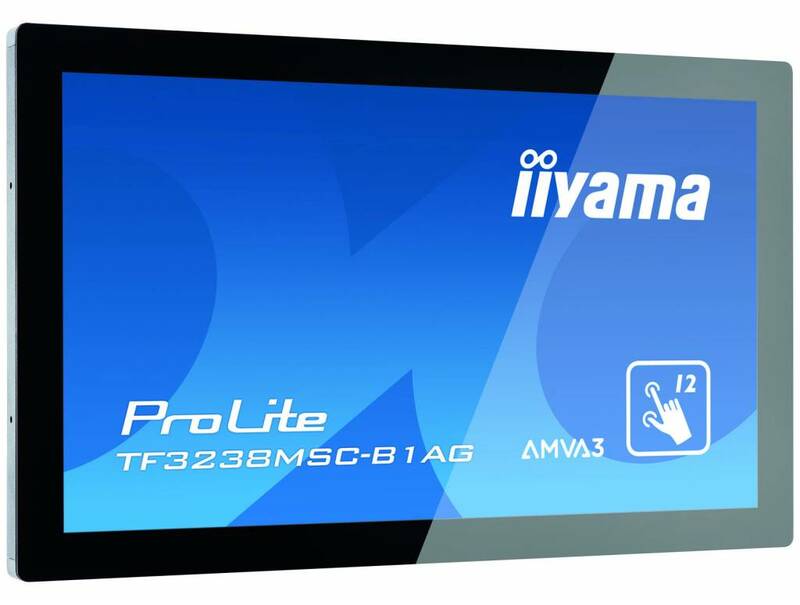 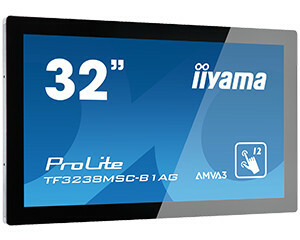 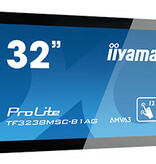 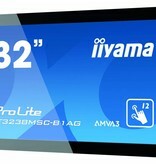 With its AMVA3 LED panel, it offers exceptional colour performance, high contrast and wide viewing angles. 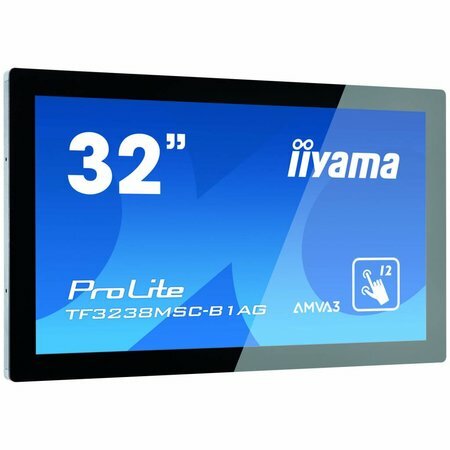 Featuring a metal housing with a 60950-1 ball-drop proof, scratch-resistant, edge-to-edge glass, this display can be installed in the most demanding environments and build in different set-ups as a result of its Open Frame side mounting holes.